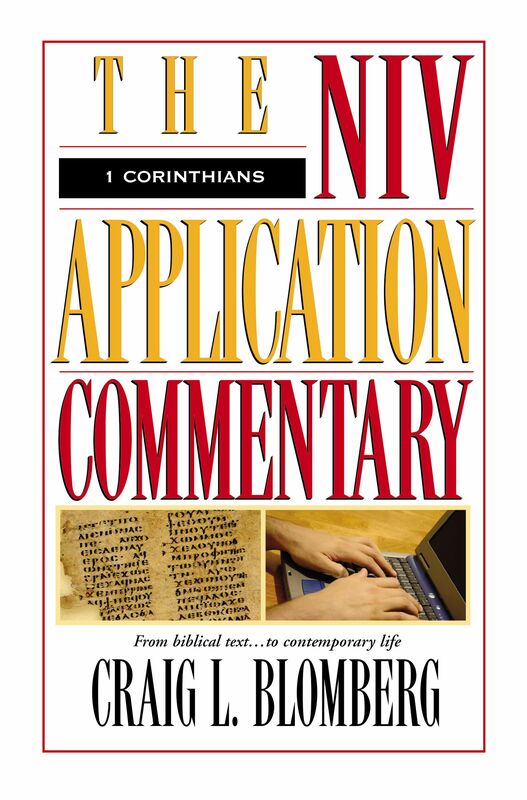 1 Corinthians : NIV Application Commentary by Craig L. Blomberg was published by Zondervan Academic in March 1995 and is our 15482nd best seller. The ISBN for 1 Corinthians : NIV Application Commentary is 9780310484905. 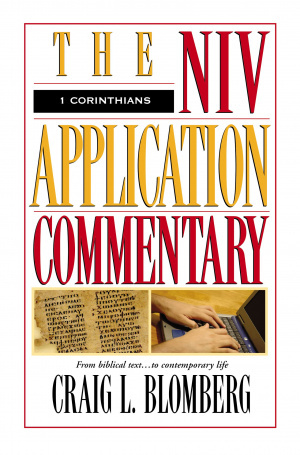 Be the first to review 1 Corinthians : NIV Application Commentary! Got a question? No problem! Just click here to ask us about 1 Corinthians : NIV Application Commentary.